In Ontario, midwives are registered health care professionals who provide primary care for low-risk pregnancies. Midwives are experts in normal birth and provide safe, researched-based, and personalized care for pregnant people and new babies. Midwifery care is free to Ontario residents, with or without OHIP. When you choose a midwife as your care-provider, you are choosing a distinct style of maternity care, focused on childbirth as a normal healthy process. The following three main principles are central to Ontario midwifery: Continuity of Care, Informed Choice and Choice of Birthplace. 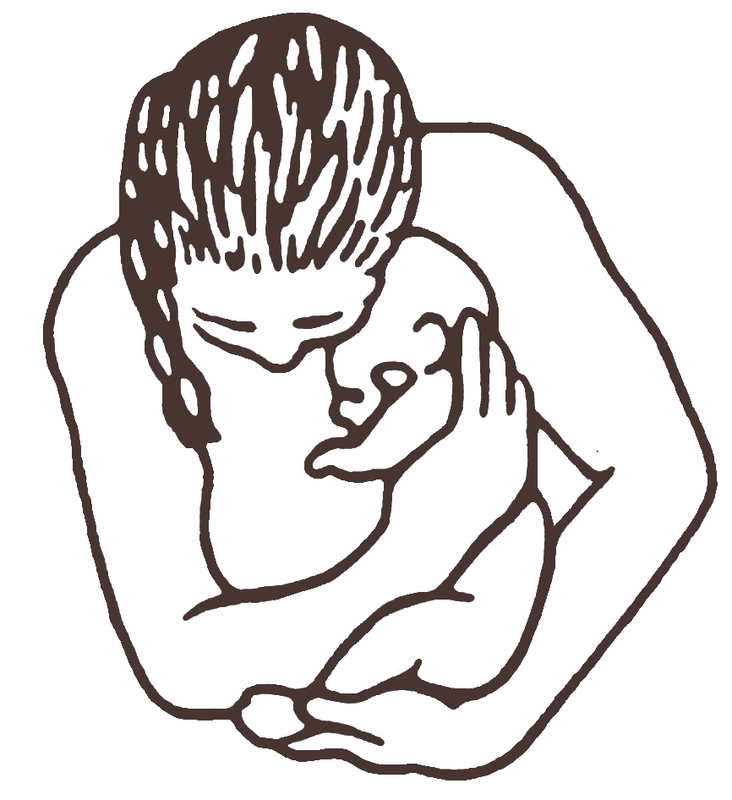 Continuity of Care: If you choose midwifery, you will be cared for by two to four midwives during your pregnancy. This means that you are likely to know the midwife who attends your labour and birth. You see the midwives on the same schedule as you would see a doctor, have access to all the same tests and you do not see a doctor unless there are concerns or complications. Appointments are usually 30-45 minutes long, so there is time for your midwife to learn about you, your family, your hopes for the pregnancy and birth, and to answer any questions you may have. Under the care of midwives, clients have access to their midwives by pager 24 hours a day, seven days a week, for labour or for emergencies. After the birth, midwifery care continues with home and clinic visits until 6 weeks postpartum, with a focus on supporting breastfeeding. Informed Choice: Midwives believe that every pregnant person is different and that women have the right to make choices about all areas of their care. Your midwife will answer your questions, give you information, make recommendations when appropriate, and give you the time you need to consider your options so that you are the main decision-maker. Choice of Birthplace: As experts in normal birth, midwives provide care to clients during labour and birth, at home or in a hospital. During your pregnancy, your midwife will provide support and information to help you decide where you would like to plan to have your baby. She may make recommendations for place of birth based on safety. At Sages-Femmes Rouge Valley Midwives, we offer a “Choice of Birthplace” information evening once every two months, which is an opportunity for clients, family members and/or friends to learn more about the risks and benefits of both home and hospital birth. Either way, your midwife will be the person who delivers your baby, unless a complication arises. During your labour there is usually one midwife who is mainly responsible for providing care for you during the labour, the birth and in the first hours after the birth. Close to the time of delivery, a second midwife also attends who is mainly responsible for your newborn. Interested in learning more about Ontario Midwifery? Visit the Association of Ontario Midwives (AOM) website, or get updates from the AOM on facebook or twitter. Interested in learning more about midwifery across Canada? Visit the websites of the Canadian Association of Midwives and the National Aboriginal Council of Midwives.